Microsoft has announced that no more Skype updates will be available for Windows Phone 7, as their entire focus is on Windows 8 from now on. 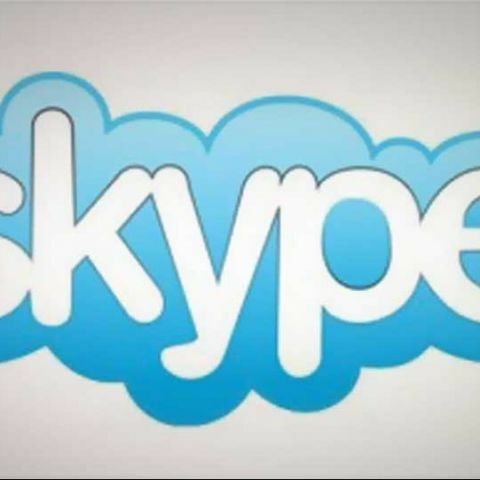 Microsoft has announced that Skype updates will no longer be available for Windows Phone 7 users. This means that Windows Phone 7 users will still be able to access the core Skype experience, which includes chat, voice and video calls, however Microsoft will not be investing more time in upgrading or making Skype better for the platform. The move comes with Windows Phone 8 now available on the vast majority of Windows Phone handsets. Hence, Microsoft has decided that Skype will focus on Windows 8, and no more updates will be available from now on for Windows 7. As Lara Kingwell of Skype suggests, a vast majority of their user base is on Windows Phone 8. Snap has also been introduced for Windows, allowing users to continue working on their PC while video-chatting simultaneously. The upcoming Xbox One console will also feature Group Video Calling. Hence, Windows 7 users are going to be neglected as its successor is the main priority for Microsoft at the moment. However, the app will still be available for download on the Windows Phone Store. As of now, it appears that Skype will continue to be developed for Windows 8 and Windows RT as well. You can read the company's entire message here.